Twitter holdout Martin Sorrell might finally join the social network, but he has some conditions first. 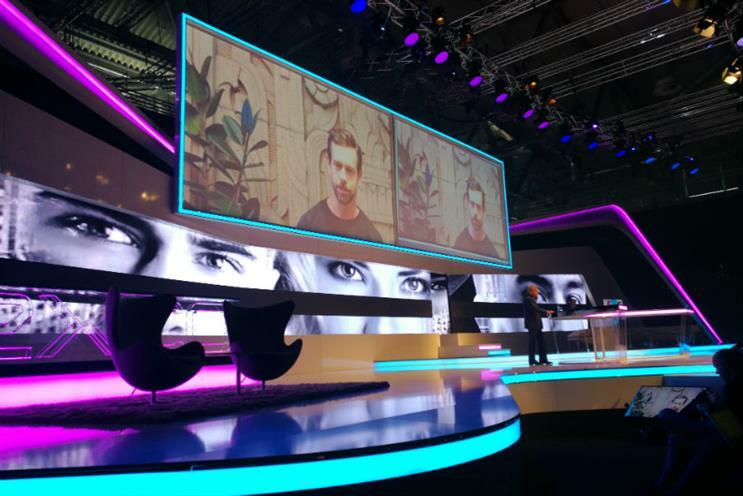 Interviewing Twitter chief executive via Skype at Dmexco, Sorrell promised he would sign up – if Jack Dorsey actually turned up in person next time. Dorsey was due to join Sorrell on stage in Cologne, but pulled out for unknown reasons, instead conducting the interview on Skype. Sorrell said: "There are CEOs who use Twitter, I don't. We can remedy that. If you promise to come to Dmexco live next year, I will go on Twitter." Dorsey sealed the deal with a virtual handshake, with Sorrell musing: "I shudder to think what my Twitter feed will be like with [Publicis chief executive and arch-rival] Maurice Lévy, but I'll leave that for others to think about." The interview was, at times, spiky with Sorrell pointing out WPP's huge investment in Twitter. The holding company has invested $150m in Twitter over the years on behalf of clients but, as Sorrell noted, the social media company remains unprofitable. Dorsey batted back by pointing out that Twitter has remained at the forefront of mobile innovation, and said the company would "monetise in the right way." It isn't clear where Dorsey was located for the interview, but Sorrell concluded the interview in the same teasing vein. "We love your bedroom, and we love your PJs," he said. "I'm delighted I'll be on Twitter." Dorsey did manage to get his own barb in: "Twitter's the perfect format from you. I've never received more than seven words written from you."